Bantex was the first company in the world to develop lever arch files in polypropylene with the unique Strong-Line® edge reinforcement. 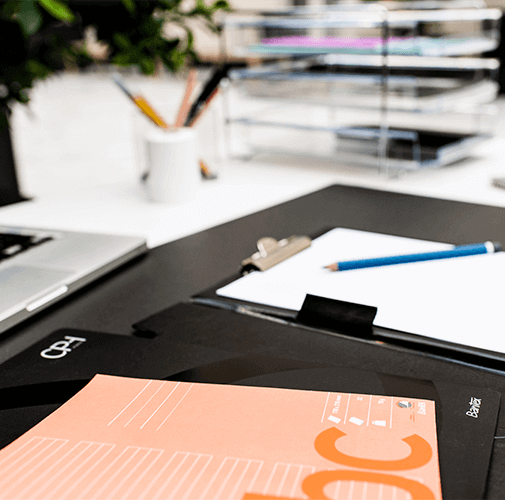 All products in the paper range are adapted to local rules and regulations and include everything from notebooks, exercise books, address books to loose leaf paper. 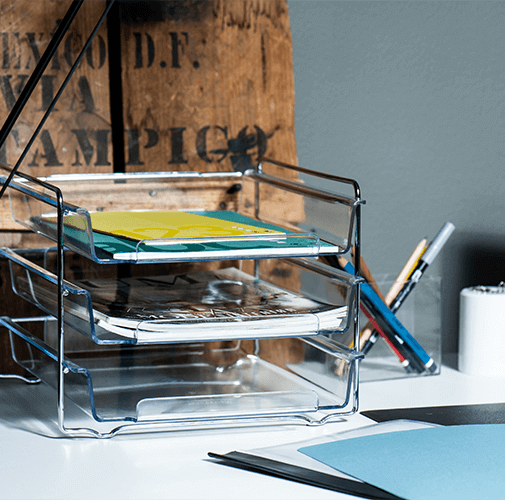 Bantex also offers a wide range of functional archiving solutions in environmentally friendly, sturdy materials, as well as solutions and concepts for presentation materials, including plastic pockets, cut flush folders, indices, dividers, inserts binders and a large selection of folders. Bantex A/S was founded in Denmark. 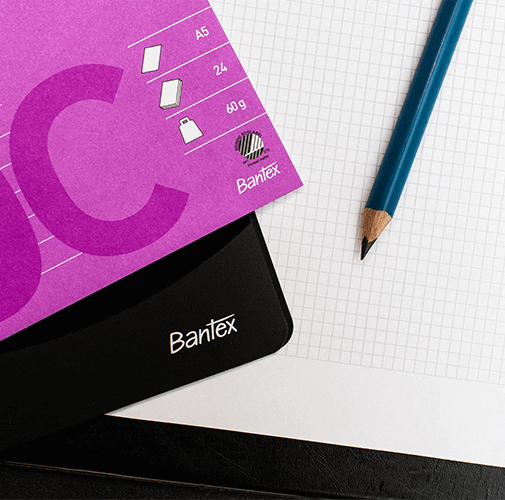 The company experienced strong growth in and outside Denmark.This led the company to success, making Bantex a key player in European office supplies. Hamelin took over Bantex, helping to promote the development of the brand thanks to its worldwide network.